Stampin’ Up! Tasty Trucks Bring Cool Treats! Well – good Monday-day-after-Christmas to y’all! I sure hope you had a most wondrous Christmas Day with your family and friends. And ate a lot! We sure did – the Prime Rib was excellent and we had too many sides to count. As usual! Finn had himself a wonderful day. He got three new bones – one from him mom (me! ), one from his grandma (my mom!) and one from his Auntie Jan! I started out by cutting a Crumb Cake card base the same size as one of our Note Cards and Envelopes – 3 1/2″ x 5″ – but I made it a top-folding card (versus the side-fold in the Note Cards). I made a background directly on the card base by stamping the pennant banner image from the Tasty Trucks set in Crumb Cake ink. I just stamped it all over. Then I took two strips of Cool Treats Designer Washi Tape and ran them across the front of the card. My art and sentiment panel is a piece of Very Vanilla card stock. First I stamped the two sentiment words from Cool Treats. I stamped “Cool” first in Pool Party and then added “You’re” in Watermelon Wonder. Finally, I added Crumb Cake popsicle sticks and SNAILd my panel to the card front. And that was it! On the inside, I repeated the Crumb Cake pennants background and the two strips of Cool Treats Designer Washi. My Very Vanilla panel got a sentiment from the Tasty Trucks set in Peekaboo Peach. Then I added a line of tiny ice cream cones in Crumb Cake – this image is one of several tasty goodies in the Tasty Trucks set. I colored the ice creams with my Pool Party, Watermelon Wonder and Peekaboo Peach Stampin’ Write Markers. I SNAILd the panel into the Crumb Cake card base and…done! …and a Cool Treats popsicle in Watermelon Wonder on the envelope flap. Et Voila! Quick. Easy. Single layer so it’s easy to mail! Pretty much perfect – and all thanks to the fun images in the Cool Treats stamp set and the free and fun images in Tasty Trucks! Hope you like! For those of you who are already Paper Pumpkin subscribers (or if you’re ready to subscribe!) – here’s a fun little deal with the December Kit. When our supplies allow, we offer a refill kit (without the stamp set and ink) and make it available the Monday after the 20th of the month. This month we’re changing it up a bit. We’re releasing the FULL kit instead of a refill kit! Get the December 2016 Another Great Year Kit in my Online Store – right here! Please note that since we’re offering the full kit, we will not offer a refill for the December 2016 kit! 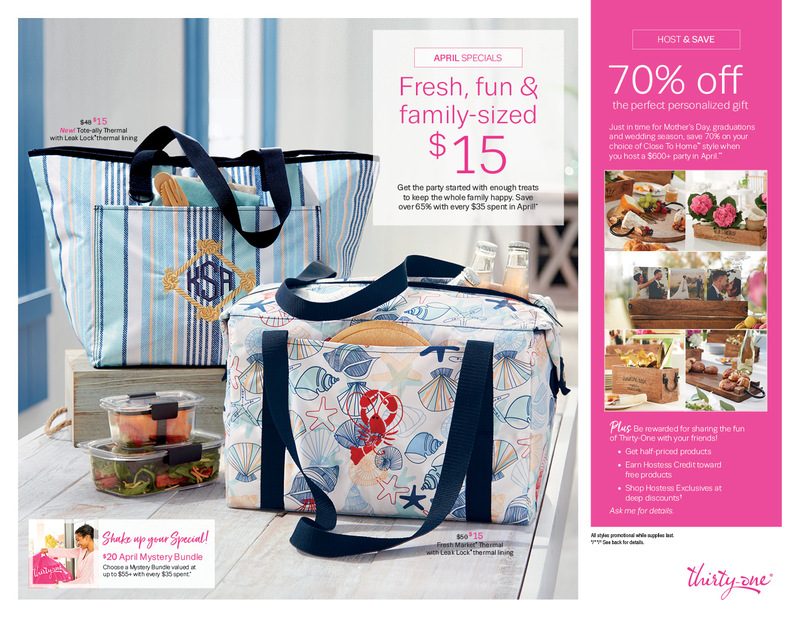 2017 Occasions Catalog Shares are Open! The new catalog goes live on 4 Jan 17 and buying shares (a little bit of all the new ribbons, trims and embellishments) is a great way to get a little taste of everything! If you were to buy one of every paper, trim and embellishment, you’d spend over $150! Click right here to check out the shares that are available and get your order in now! If you went out shopping today….more power to you! Enjoy the bargains! I’m on my way to Colorado for a whirlwind visit with my mom, courtesy of Igor (my Russian son!). The Cool Treats stamp set, Cool Treats Designer Washi Tape and Tasty Trucks stamp set will be available on 4 Jan 17! From the redundancy department: very handsome fellow indeed. Poor thing to be SO in need of a bone. Clara doesn’t quite get the bone thing. And more from the same dept: cool card 😃. So fun. Love the bright colors on the Crumb Cake! Great card!